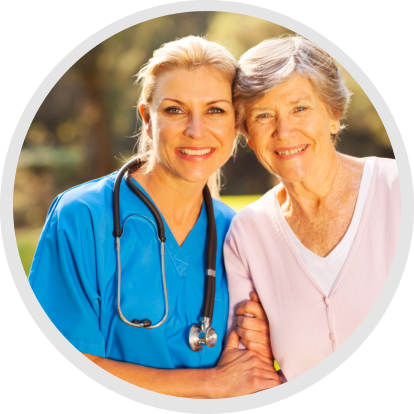 Comfort Care’s staff and medical team are committed to provide the medical care and support the patient and family may need. 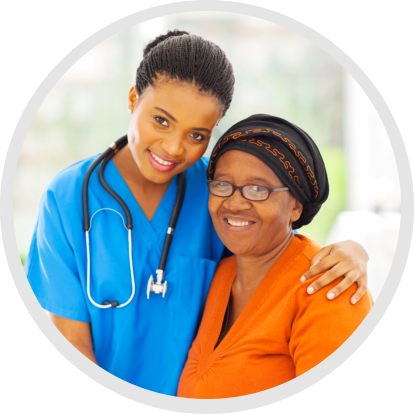 You must need at least one of the following: intermittent (not full time) skilled nursing care, physical therapy, or speech language pathology services. You must be home bound. 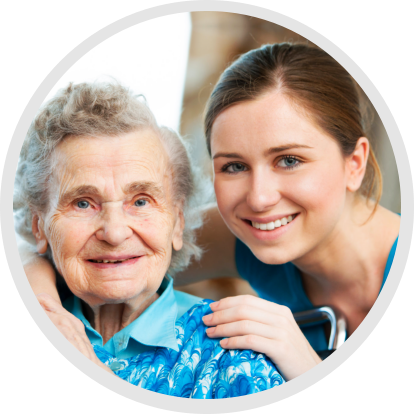 Definitively home bound means you are normally unable to leave your home or leaving home is a major effort. When you leave home it must be infrequent, for a short period of time, or to get medical care.